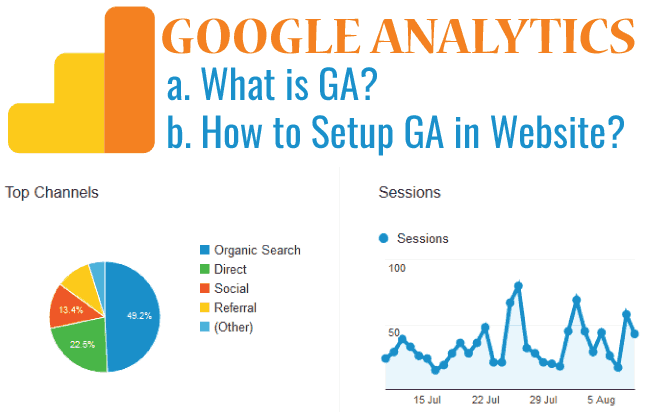 ﻿ What is Google Analytics and how to add it to your website? It is essentials for website owners to track their traffic stats so that they can exactly know how popular their website is in the internet. There are millions of websites and to rank your website higher in SERPS, you have to do a lot of traffic analysis. This includes from where traffic is coming, how much long people are staying in your website, number of pages they are viewing and so on. All such stats are very useful for SEO purpose and in this Google Analytics Tutorial I will discuss them in details. Google Analytics (in short called as GA) is a free service offered by Google to get the detailed insight on your site’s traffic. If you have a website (static, dynamic, WordPress, HTML, blog, etc) then you got to have a Google Analytics account. It’s setup procedure is very simple and I have explained this in this Tutorial. 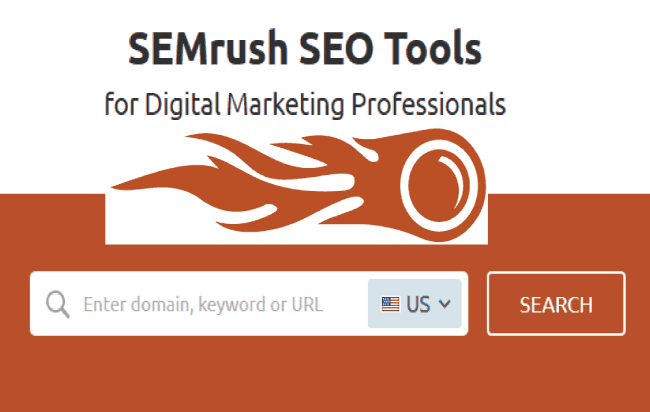 Do you know that SEMrush SEO Tool provides not only your site’s SEO report but also every minute details of your competitor’s website. I will show how I got full details of IMDB website by using this tool. 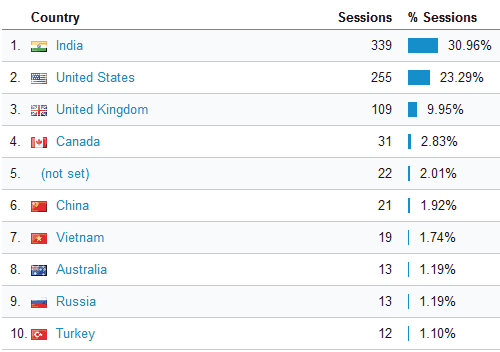 From Which Country, State or City visitors come to my website? Do my website’s visitors like my website or not? Are my social media promotions giving me traffic and how much? Which are my Website’s most visited pages? Is my website receiving traffic from other websites too? How many visitors converted into leads (eg. by filling a signup form)? What is my site’s loading speed and how can I improve it? Can I get Real Time Visits stats? The above listed points are just a few to mention about this Analytics service. 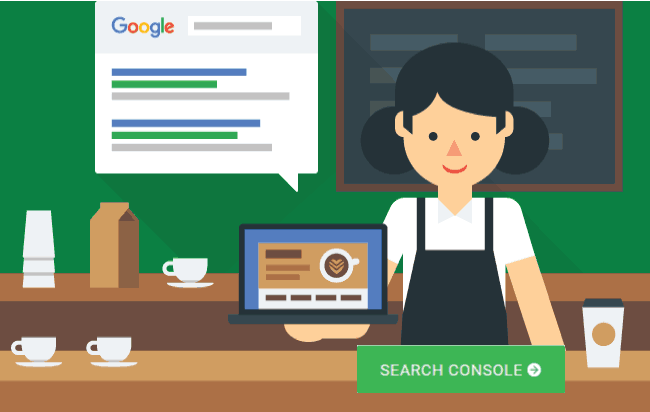 If you want to optimize your website then do check our Google Search Console tutorial. 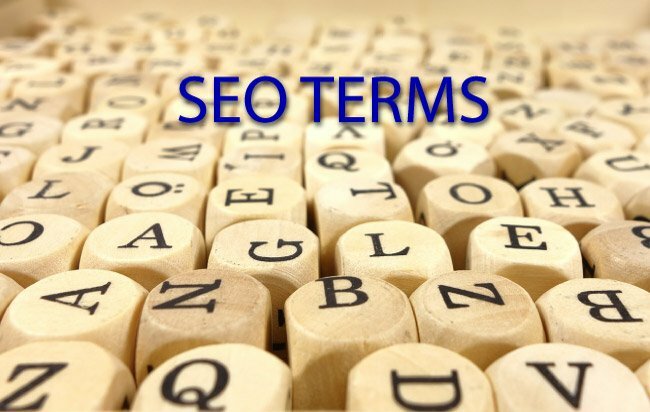 It covers the topic in details for beginners and experts. Google Analytics categorizes stats into different sections. This means there are different sections for seeing the total number of daily visits, real time visits, traffic behavior, website speed, traffic conversion and more. 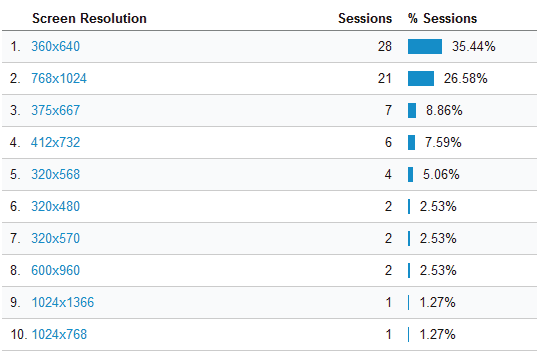 Google Analytics presents all the stats in a very easy to understand manner. It also shows Charts and Graphs with every Report. GA will show you how much traffic your website got in a given date range. It will also give the number of sessions, page views, Pages/session, bounce rate and % of new sessions. GA will let you filter out the traffic based on demography. You can know the location of the visitor (city, state and country). You can also know the language set in their browsers (English, Spanish, French, or other). 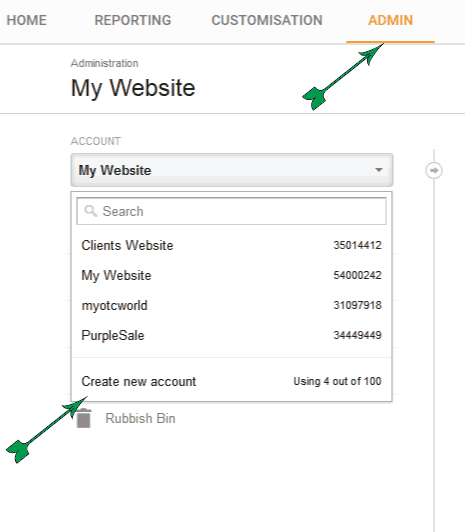 How to share your Google Analytics with others? You can add multiple users to your GA account and give them the required permissions. Google with send them emails whenever you add someone to your GA account. Duplicate Content Check – Your website should not have internal as well as external duplicate contents, else you will get a penalty from search engines. Why don’t you check this tutorial for more information. GA will tell the System information of your site visitors. It accurately tells the web browser, Operating System and ISP (Internet Service Provider) used by them. GA will also tell you the mobile information of the visitors like the operating system used in the mobile, screen size and ISP. Google Analytics will tell you how much traffic you are getting from different channels. For example you can know the number of organic, social, direct and referral traffic your site received. This is very helpful in knowing which mediums are performing well and which needs to work upon. This will also help to know whether your social marketing efforts are giving you results or not? You can easily know the traffic coming from Facebook, Twitter, Pinterest, Youtube,Instagram, etc. Real-Time allows you to monitor activity as it happens on your site. The real time hits are shown just within a few seconds. 1. The reaction of people on your recent Tweet or Facebook post. 2. The effects of real time test done on your website. 3. How a change in a post or page is viewed by the people? Many time we run Google Ads campaigns to promote our website. Google Analytics links to the Google Ads account and gives valuable information regarding the performance of the campaign, traffic received from it and search queries. If you are using Adsense to earn from your website then GA can be linked to your Adsense account and then it can show which ads are performing and which are not. It also provides many more information which is helpful to increase the Adsense revenue. GA provides the movement of traffic in your website, in the form of Graphic Representation, it tells from where the traffic entered in your site, which was the starting page, where it moved after then, and finally how it exits your site. The below picture shows this feature. GA analyses the loading speed of all the pages of your website and give its valuable suggestion how you can speed up the different pages of your site. It is very helpful if you are losing traffic due to poor site’s speed. By now you would have judged how important it is to have Google Analytics installed in your website. In this section I will help you to do its setup. Let me tell you that setup process is very easy and fast and does not require any technical skills. 1. Go to Google Analytics Login and log in with your Google credentials. 2. Click on Admin tab then click on the Account dropdown control. Select Create new account from it. 3. Next enter values in Account Name, “Website Name”, “Website URL” and select “Industry Category” and “Reporting Time Zone”. 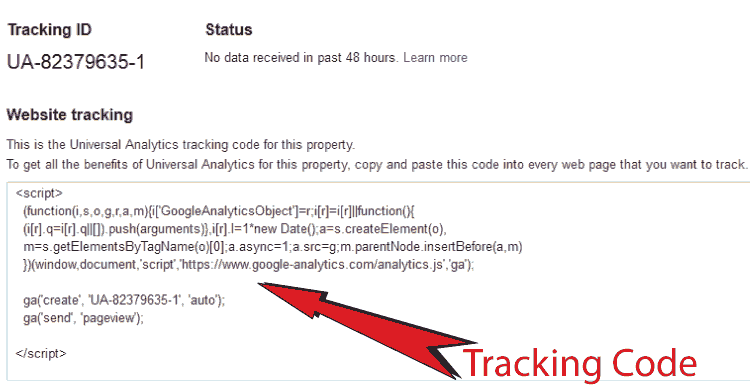 Finally click the Get Tracking ID button to get your Google Analytics Tracking Code. 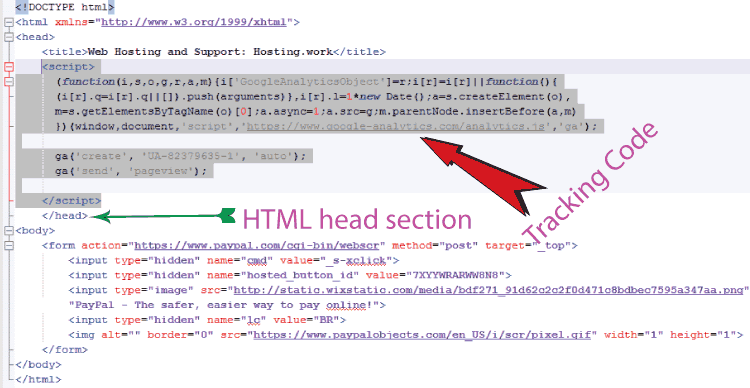 Google will give you the Tracking Code which you have to put inside the HTML head section of all the pages of your website. To add the tracking code, edit all the pages with notepad or other text editor, Then find the </head> tag. Just before it paste your tracking code. This means the code is placed inside the head section of your page. Repeat this process for all the pages of your website. In the below picture I have shown how to do this. 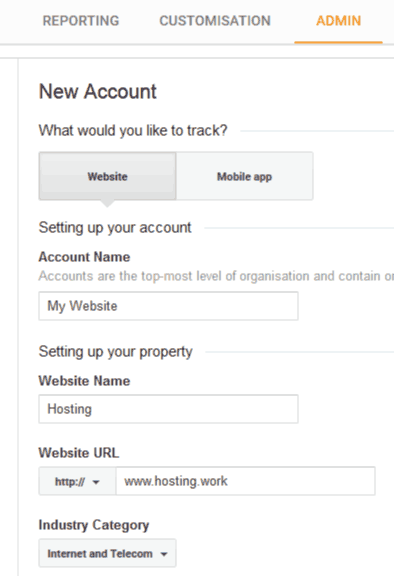 If you are using WordPress website then you just have to enter the tracking code in one place only. This place is the header.php file of your theme. Location of this file is in the root folder of the currently activated theme. So edit header.php file and enter the code just before </head> tag. 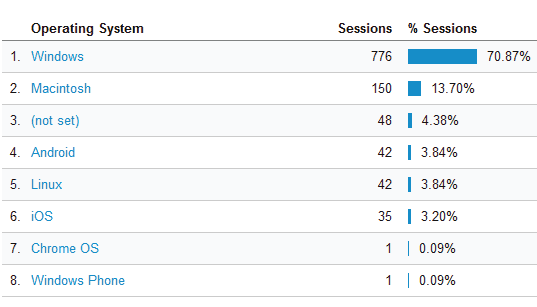 Note that Google Analytics will start showing the stats after 24 hours of putting the tracking code. Google Analytics is a must for your website. It gives so much information free to you. Hope you like this Google Analytics tutorial. For any question use the comments section below. I will love if you share this Google Analytics Tutorial with your friends in your social accounts (sharing buttons are below).